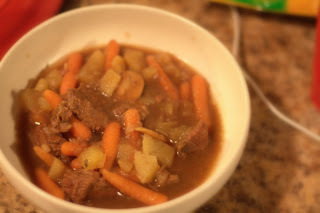 During a recent cold front in NYC, I was craving beef stew. 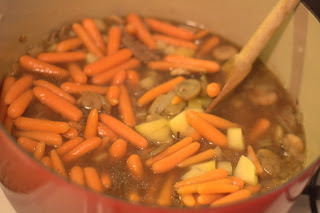 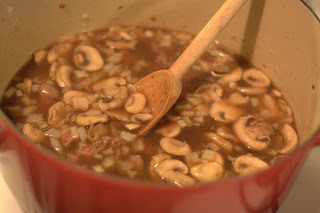 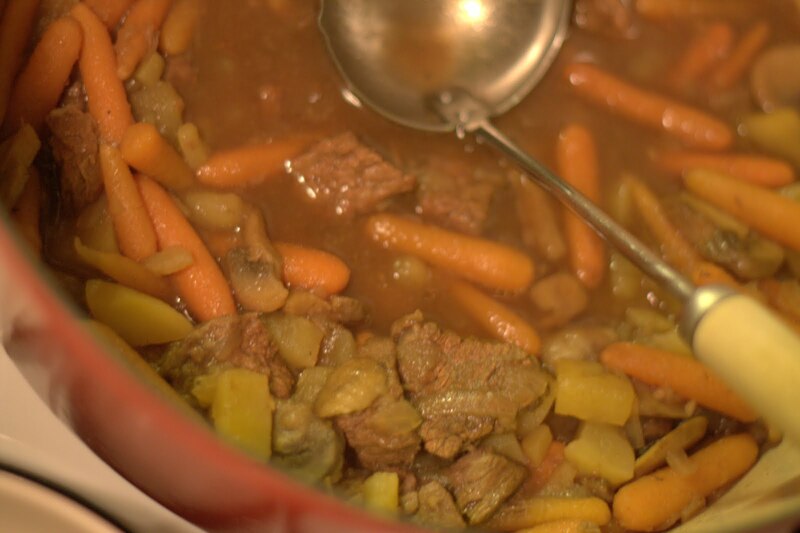 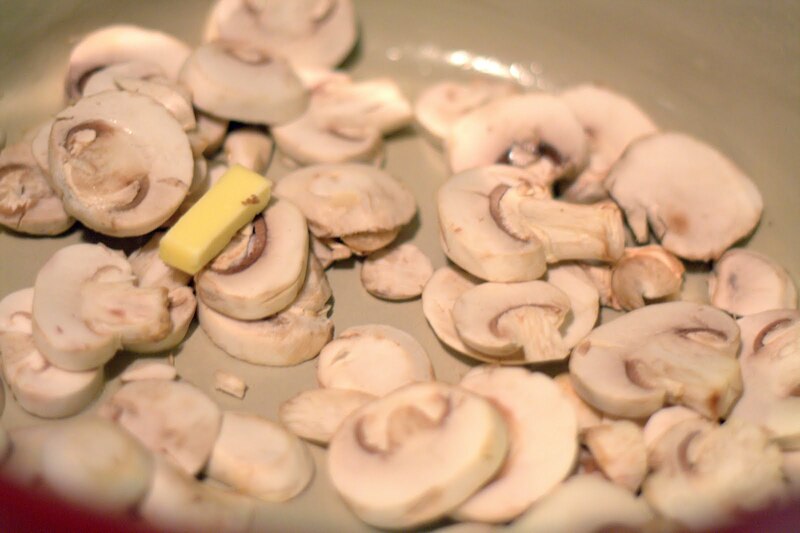 * Boeuf bourguignon, while delicious, was a bit more intense than I what I was looking for, so I came up with this simple, but flavorful recipe. 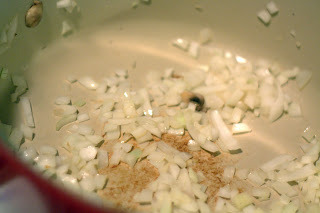 Notes: I used a dutch oven for this, but if you don't have one, you can use a large non-Teflon saute pan and Crock Pot. 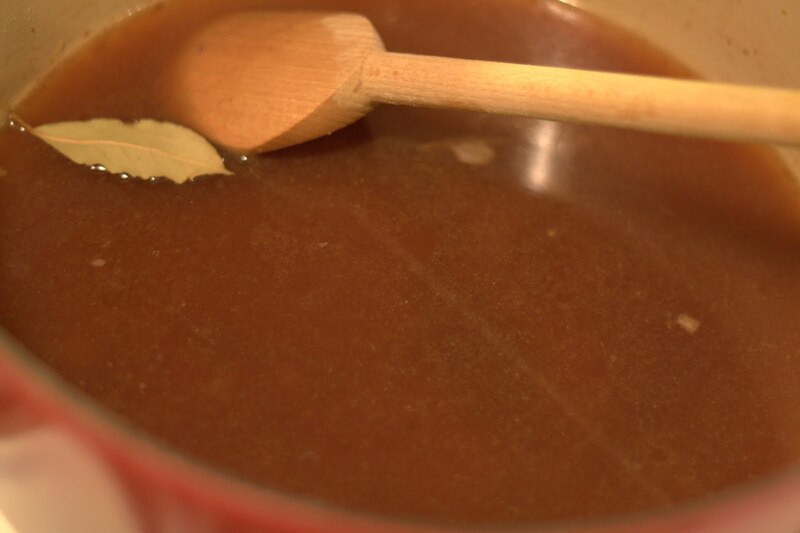 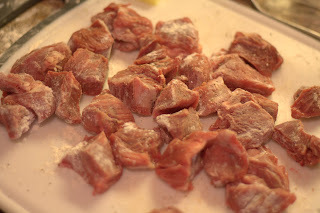 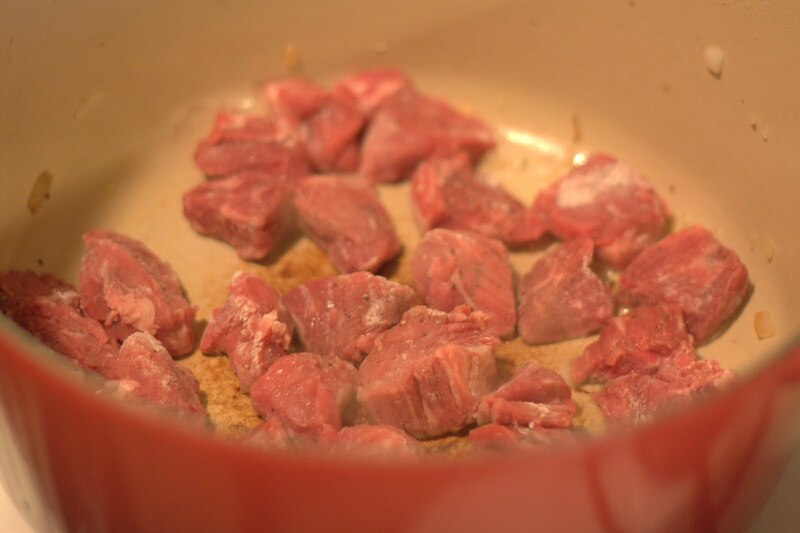 Browning the beef is important for developing the flavor of the stew and of the beef itself - so don't skip that step! 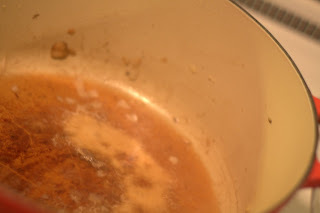 You can use any dry red wine (I used a Shiraz) - but, only cook with wine you'd drink. The veggies in this recipe can be substituted easily; I recommend trying it with seasonal vegetables like turnip, parsnip, or rutabaga, from your local farmers market.